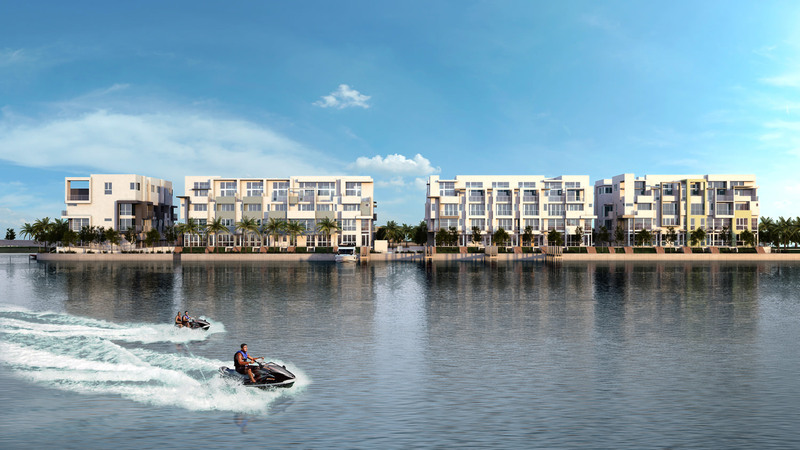 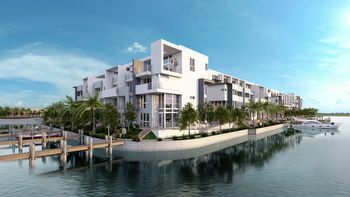 Iris on the Bay is a new construction project in Normandy Isle within Miami Beach. This collection of 43 townhomes offers incredible views of Downtown Miami in the burgeoning neighborhood of North Miami Beach. 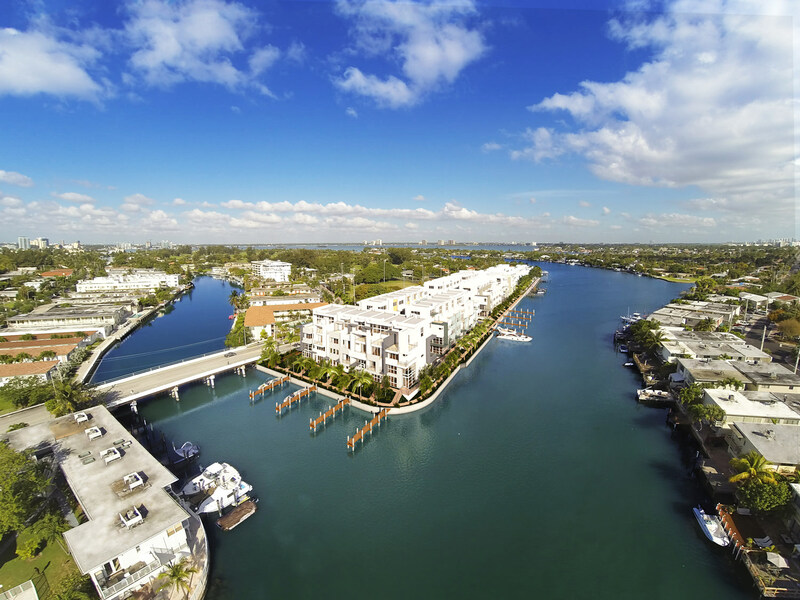 It is located minutes from South Beach and fifteen minutes from Downtown and is afforded some of the most stunning waterviews in Miami, in addition to offering 15 boat slips for those looking to moor water craft. The property is secure and gated and there are a variety of floorplans offering three to four bedroom configurations. 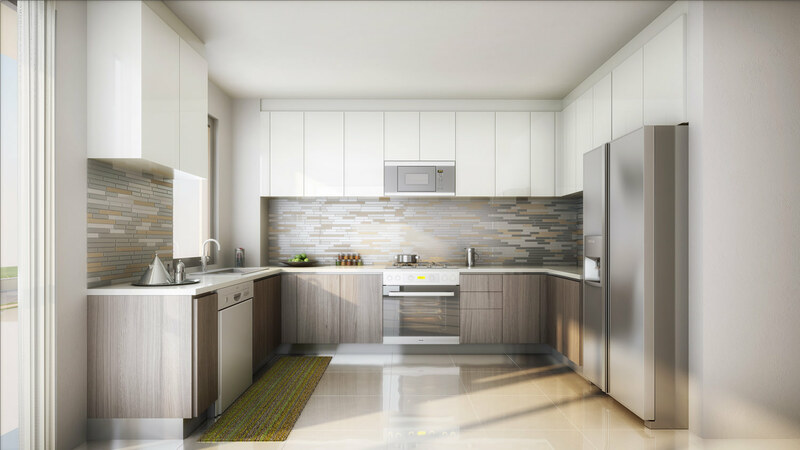 All finishes are top if the line and outdoor spaces are expertly organized with the option for summer kitchens. Community features include large waterview walkway, community bay front pool, and lush landscaping. 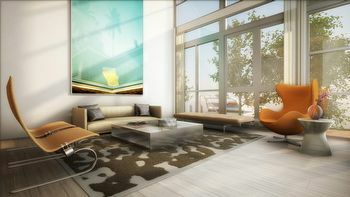 This site is one of the best in Miami and the townhome design offers home like feel without the burden of upkeep. 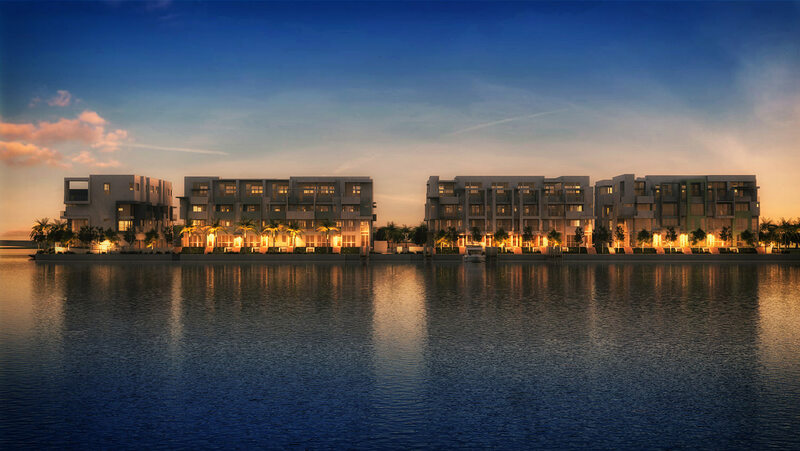 Grocery stores and casual and gourmet dining are at your doorstep in Normandy Isle and Bal Harbour is a short drive north with world class shopping and dining as well.